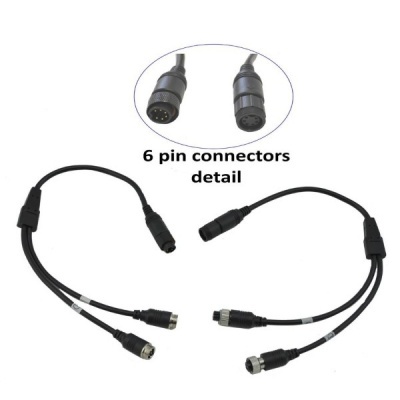 The CCD dome reversing camera used in this system is popular as the case of the camera covers the cable entry point. 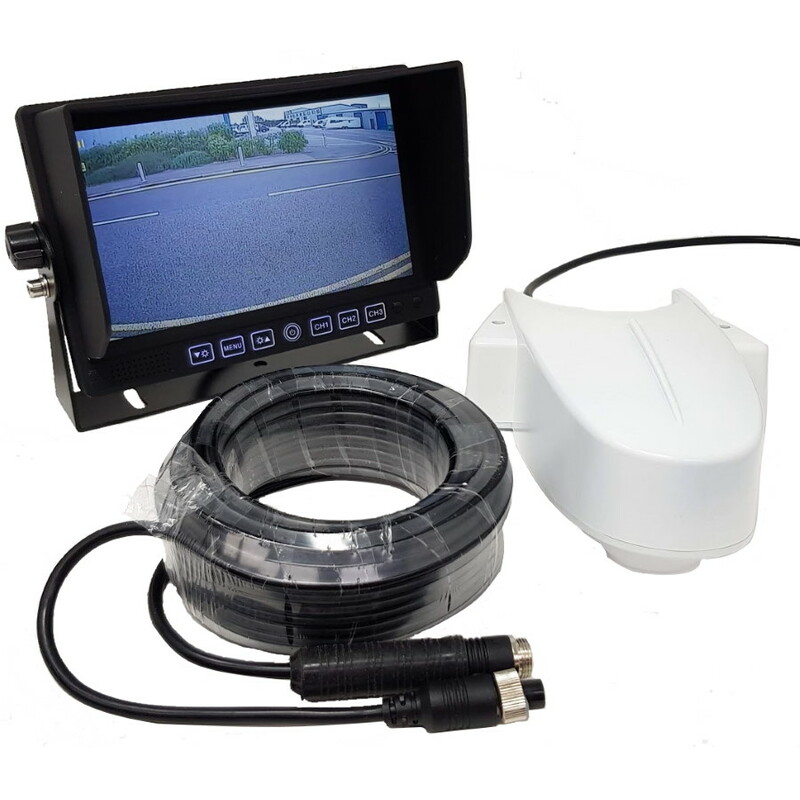 The MON509D colour rear view monitor gives a high resolution image with 800 x 480 pixels. The monitor powers the camera so it can be turned on as required or used as a continuous rear view. 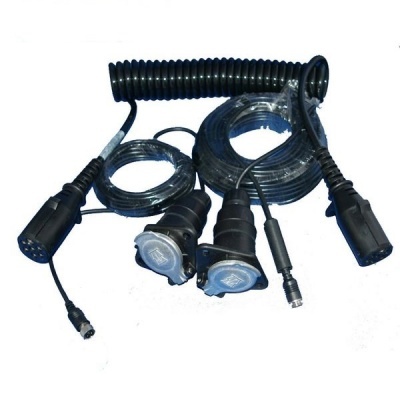 It can also be connected to the reversing light so it comes on automatically when reverse is selected.